Many companies, big and small, are considering this service because of it’s efficient results. Business process outsourcing (BPO) consists of contracting part of your company to a third-party service provider. BPO services are more than HR management. They also include services such as management of customer relations, finances and accounting. To prove this, here are 5 startups which leveraged BPO services to grow quickly. Entrepreneur’s list shows how business process outsourcing has become mainstream (in the best way possible). This messaging service started out as an online game. With time, the company used outsourcing to hire Metalab, a designing company. This company redesigned everything that comprised Slack: from it’s website to its mobile app. This gave Slack’s founder, Stewart Butterfield, time to focus on his customers’ feedback and to create a great user experience. This led to the creation of the messaging service app that’s valued today at $2.8 billion. Its founders, Dane Janus Friis and Niklas Zennström, outsourced an expert team in Estonia to help build the platform for this visual voice-calling industry. This shows how, even though as a startup you might want to build everything on your own, leaving the experts to develop exactly what you need renders better results. This website was created to promote innovative and creative products to help bring them straight to entrepreneurs. Its founder, Noah Kagan, created it by hiring a developer whom he paid only $50 to create a PayPal button. Also, he hired different freelancers and entrepreneurs, with which he got his first ad placements. Instead of finding where to promote his website, Kagan hired others (and asked for a favor or two) to get his ads where they needed to be. To maximize funding, founder Jason Goldberg, outsourced a website development company from India to develop his initial website. Goldberg realized that engineers in the United States were out of his budget, so he considered outsourcing as a smart way to invest his money. Also, he took advantage of the in-person time they had, to manage and plan for his company. Chris Wanstrath, PJ Hyett, and Tom Preston-Werner founded Github, created to host, document, share and edit private code. They met Scott Chacon, who meant a great deal for Git. At the time, they couldn’t afford to hire him as an in-house developer, so Github’s founders hired him as a contractor. He wrote the back-end of Gist (a feature within GitHub), which led the company to attract more than 11 million users. The story of business process outsourcing in this company tells itself. If these stories aren’t enough to convince you, keep in mind that pricing structure can be tailored to you needs. BPO is not a one-size-fits-all approach. 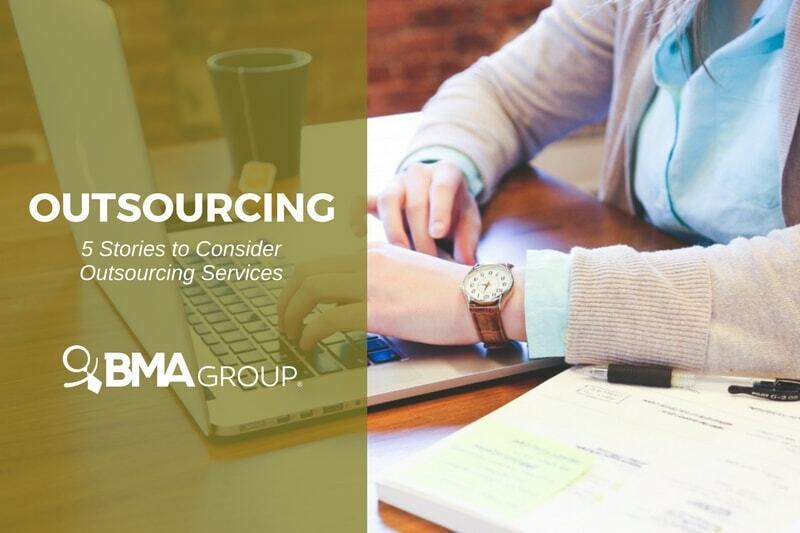 Companies that provide outsourcing services will get to know your company. This allows them to find the best solutions for you. For instance, they can manage your recruitment process to find top talent that matches your company culture. Also, BPO-provided workers can provide valuable feedback straight from your customers. Bottom line is that BPO services increase your productivity by giving you time to focus on strategical tasks.